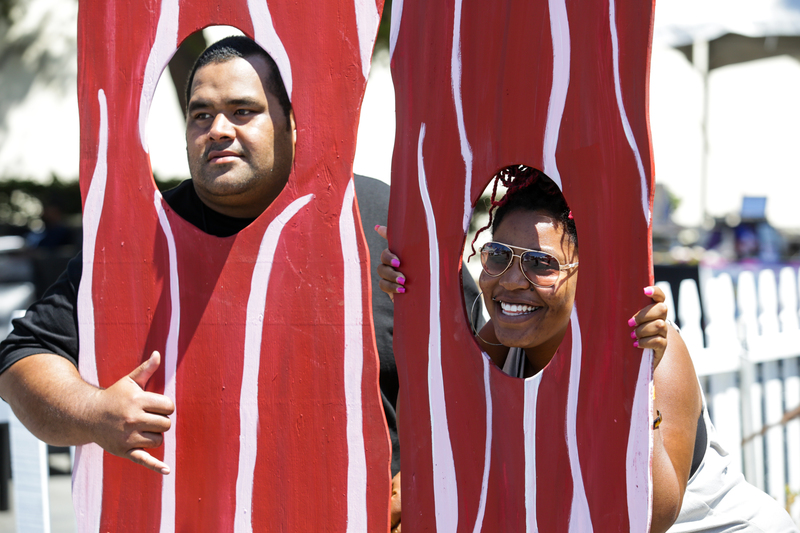 2018 Event Details Coming Soon! 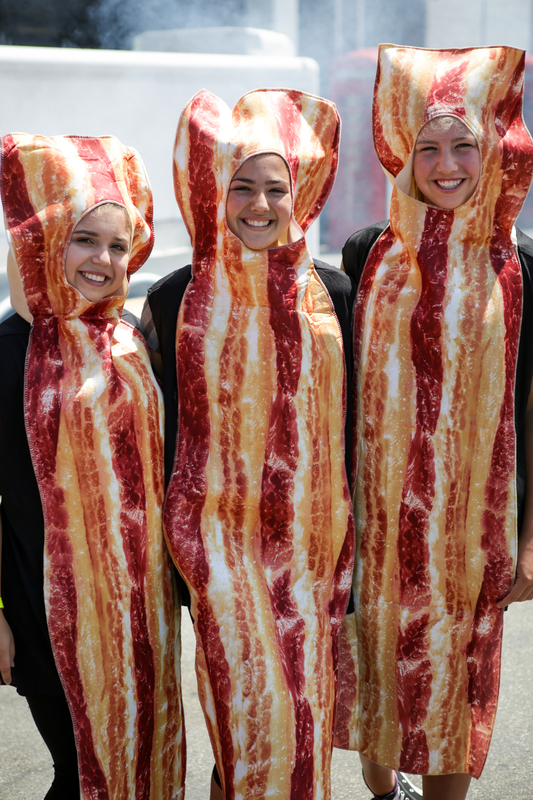 Bacon, Blues & Brews is the celebration of America's favorite protein, BACON! 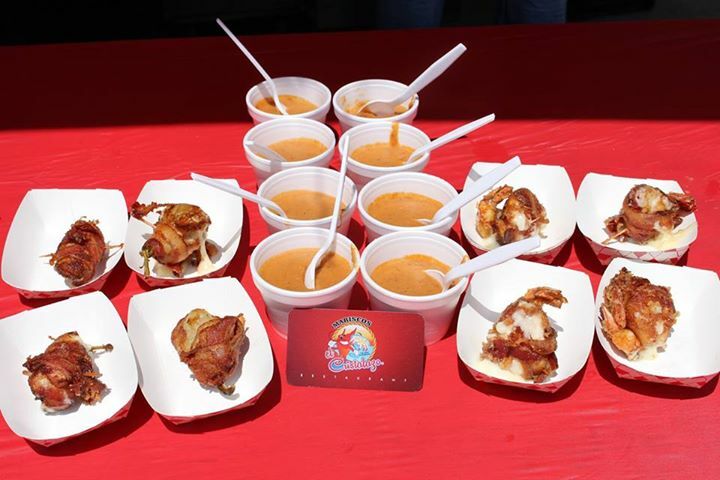 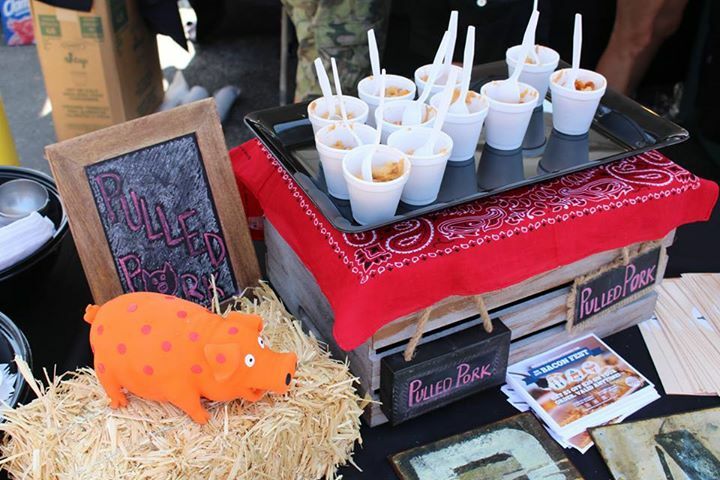 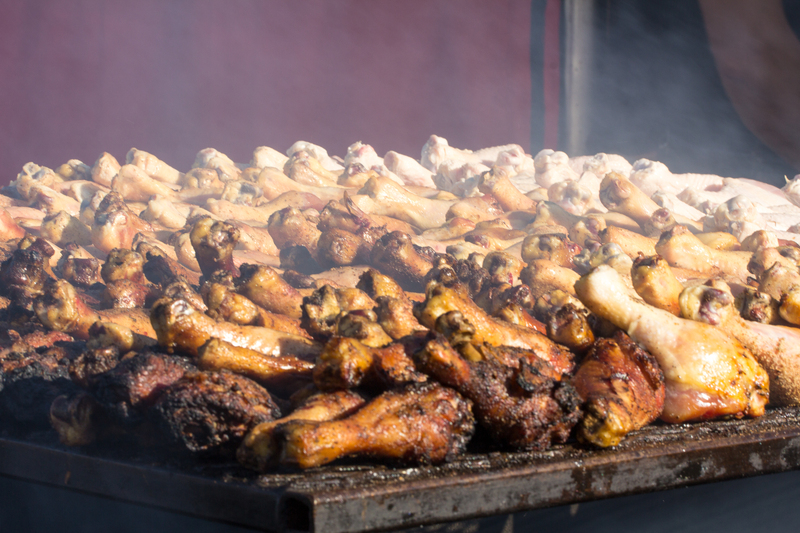 Dozens of restaurants and chefs from all over Antelope Valley will be offering sweet and savory samples of pork infused delicacies, a beer garden with dozens of local Southern California craft beers, plus local blues bands to entertain all of our bacon lovers.